Home / iOS / How to Backup and Restore iPhone? Backing up your iPhone is as important as charging it. Sometimes information inside a device is far more valuable that the device itself thus keeping fresh backup is vital for your peace of mind. 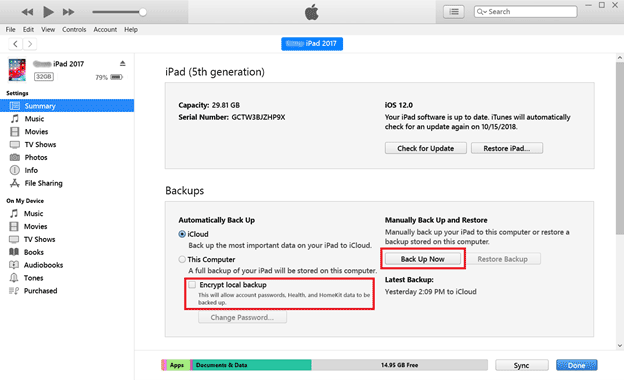 You can backup iPhone to a computer or cloud. Both methods do not require any third-party tools and will take a little of your time. That is why we recommend you to backup iPhone regularly. If something unexpected happens, your data is always safe either in the cloud or on your computer. Better safe than sorry. For your information. Although we use iPhone in the headline, backing up any other iOS device is completely the same process. How to Backup iPhone to the Cloud? 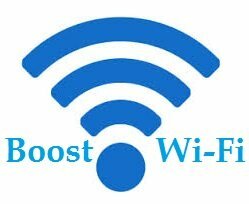 Everything you need to backup iPhone to the cloud is your iPhone itself and the Wi-Fi connection (backing up data using cellular connection is not available since backup requires a lot of data to transfer). Wait until the backing up is done. 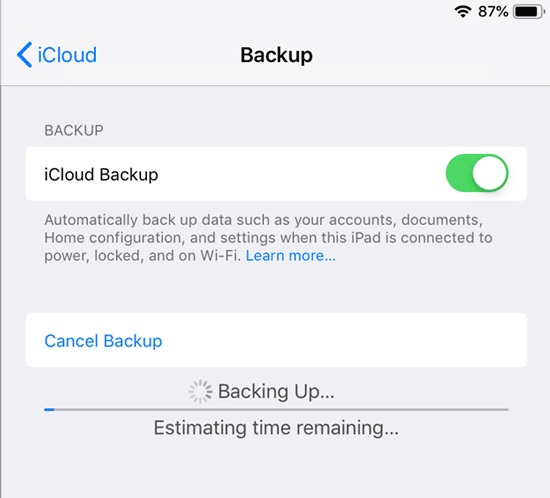 Later you can see how much space iPhone backup took on your iCloud. 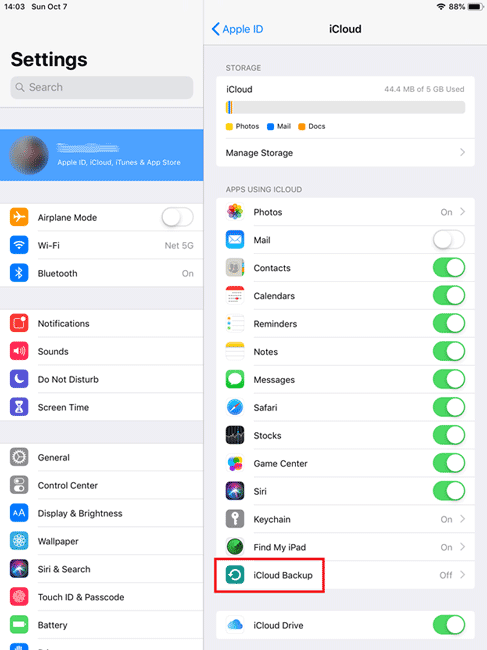 Please notice that the default free storage plan of 5 Gb may be not enough if you have a lot of photos, videos and other information stored in the iCloud or iCloud Drive. If you are low on cloud storage consider buying additional 50 Gb, 500 Gb or 2 Tb of data from Apple. Luckily enough these plans are quite inexpensive. How to Backup iPhone to the Computer? In order to backup iPhone to the computer, you need either PC or Mac with the most recent iTunes version installed. 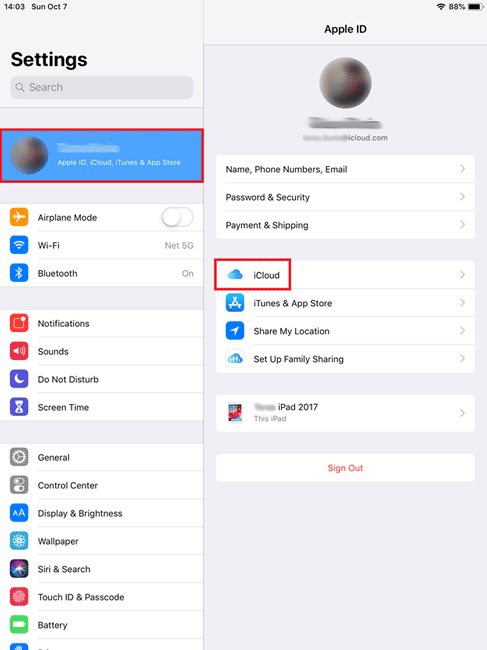 This method does not require any storage in the iCloud, so it will be perfect for those who can’t buy additional storage. Wait until iTunes finishes creating your local iPhone backup. 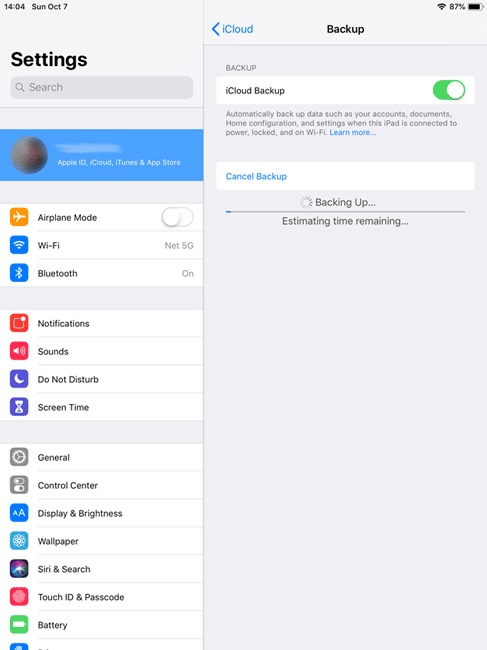 If you’ve purchased new iPhone or had to reset your device, recovering from backup may save you a lot of time and spare you from setting everything up manually. Please notice: restoring iPhone from iCloud requires erasing all existing content and setting up your iPhone from the start. How to Restore iPhone Backup from Computer? 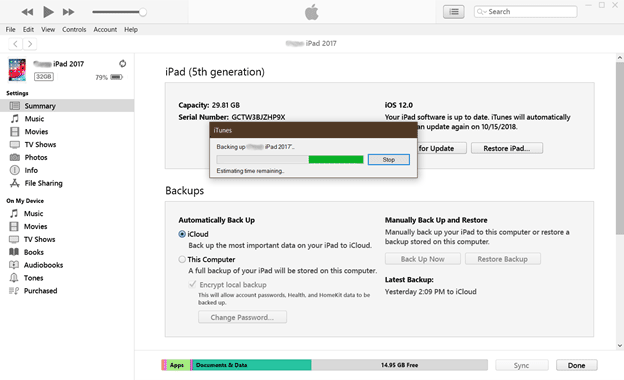 Restoring iPhone from local backup on your PC or Mac is a simple and straightforward process. Select the most relevant or any other backup you want to restore and click “Restore”. Please notice: this process does not restore the firmware of your iPhone or iPad. It restores only app data, contacts, settings, etc. If your backup is encrypted, enter encryption PIN and wait until iTunes is done. That’s it! Now your iPhone or iPad is ready to go with all your data at its proper place.